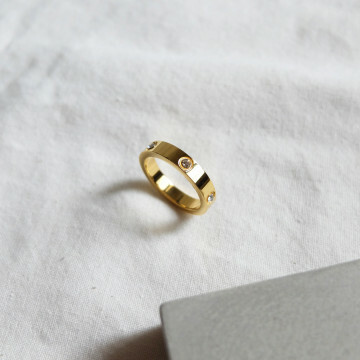 Made from 925 sterling silver with 14k gold plating. 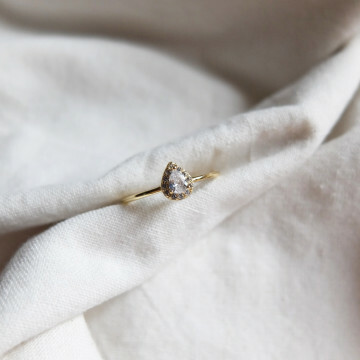 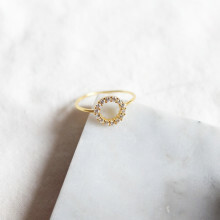 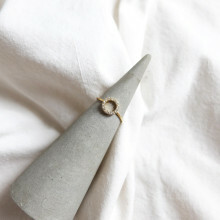 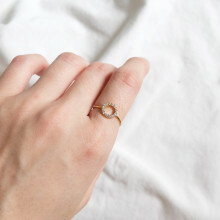 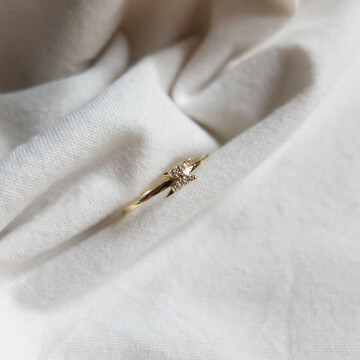 This dainty ring is encrusted with shimmering crystals that catch the light from every angle. Wear yours solo or stacked. 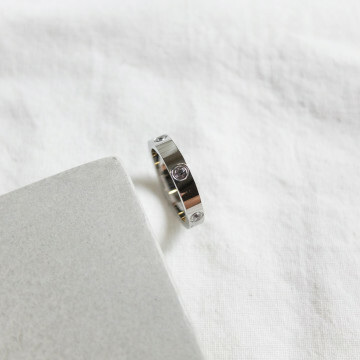 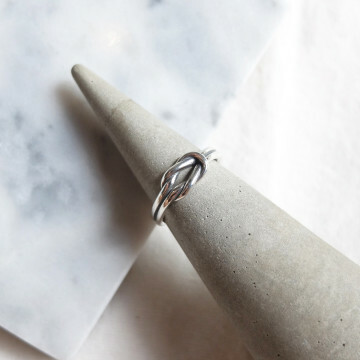 Tip: measure the inner diameter of your ring to determine your US size.